The online world has never been more important in the travel industry than it is today. According to data released at the end of 2015, mobile flight-related queries on Google.com are up by a third year-on-year, while hotel-related queries are up by 49%. 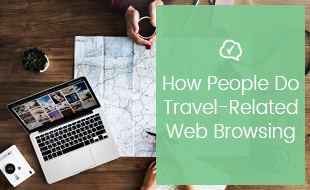 In the past year, conversion rates have increased by 88% on mobile travel sites. Are people finding your hotel amid this untapped travel intent? Is your brand there, front and centre, in a potential guest’s moment of need? A solid Google AdWords campaign has the potential to take your business to the next level and bring in plenty of direct bookings. You don’t need to spend a lot to see results, and with the right approach, you can ensure that your hotel’s direct booking numbers climb each month. AdWords provides a cost effective, measurable and highly targeted solution, allowing you to pinpoint your audience and maximise your ROI. AdWords is a paid search network run by Google. In the most basic version, it is a way to get your page to the top of a Google search results page for a particular keyword by paying for clicks on your link. For example, Hilton hotels has bid on the keyword “hotels in Wales”, so its ad is displayed near the top of the page. Select the keywords that would be utilised in your adverts. 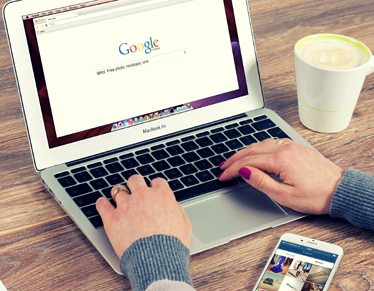 Think of around 30 keywords that people would use in a Google search that would be relevant to your hotel. Note that keywords needn’t (and probably shouldn’t) be single words. 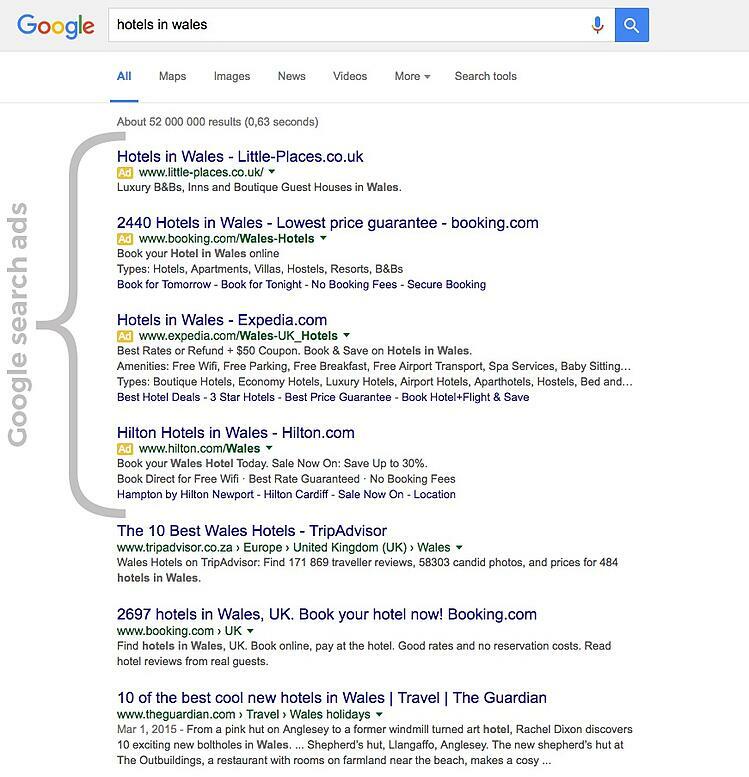 Try to aim for “long tail” keywords, such as “boutique hotels in Wales”. You then create short adverts that should entice people to click through to your website or booking page. Assuming that you have bid enough for your advert to show, it will be displayed at the top of the search results page. Select the maximum amount you would want to spend when someone clicks on your ad. Remember that this is a bidding process, and you would not always pay this price for a click, often it would be lower. You pay Google once the process is complete. 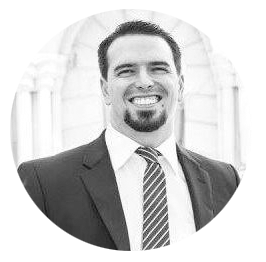 Because it is a bidding process, you only pay Google when a person clicks on your ad, and you only pay the minimum amount required to get your advert to rank as high as your maximum budget allows. This seems simple enough, right? 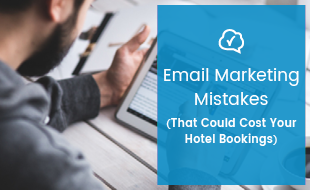 The truth is, many hotel marketers make costly mistakes when trying to set up a solid AdWords campaign. Come up with as many keywords that relate to your hotel as possible – what would people type into Google in order to find your hotel? There are some handy tools out there that you can use to help in this process, like Google’s Keyword Tool. There are also a few keyword types you can choose – exact match (good for smaller budgets), phrase match (close variants of the exact keyword), broad match (a wider net but more chance of hit and miss), modified broad match (can amplify your ads to a much bigger group for a smaller cost), and negative match (prevents your ad from showing when a negative phrase is used). Choose those that best suit your needs. 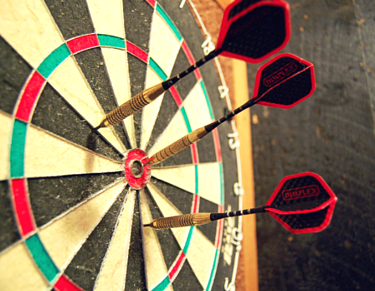 Move your keywords into the most relevant ad groups. Perhaps one ad group will focus on your accommodation, while another will focus on things to do and see around your hotel. Structure your ad groups in ways that make sense and are easy to track, and this will allow you write ads that correspond to relevant keywords prospective guests are searching for. This is especially true for the hospitality industry. Bidding on your own brand might seem daft, but with so many online travel operators circling the direct booking pool of profits, it becomes vital. Also bid on the area of your hotel paired with ‘accommodation’, because Google’s quality score allows you to compete with the online tour operators who have a much bigger budget, as your content is (or should be) much more specific. Handy tools like Google Analytics allow you to see the geographical information of people who are visiting your website. This allows you to direct relevant spend to these areas, but it’s also important to target your own area for people making last-minute bookings. But the targeting opportunities don’t end there. AdWords allows you to target mobile users (remember those stats at the beginning of this article?) and much more. Utilise this to your benefit. Along the way you’ll be able to see which keywords are working, and which ones aren’t. You’ll be able to cut keywords that prove to be too generic, obscure or irrelevant, allowing you to maximise your conversion rates. And there you have it, the basics of Google AdWords. To help you take things further, we’ve also included Google’s step-by-step instruction manual as a download above.